Over 550 rockets have been fired into Israel since Monday, targeting heavily populated civilian areas. At the height of rush hour on July 10th, sirens again sounded in Tel Aviv. 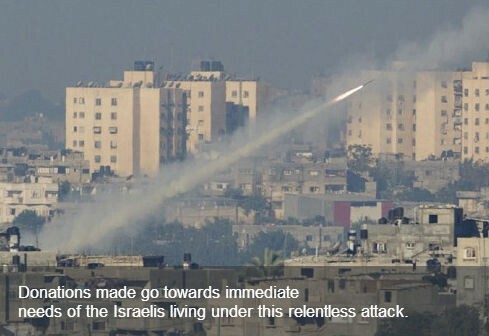 Hamas took credit for the Tel Aviv attack, saying it fired M75 rockets, which have a range of 75 kilometers (46 miles). Donations made to UJA's Israel Emergency Relief Fund will go towards immediate respite, emergency housing, and trauma counseling needs of the Israelis living under this relentless attack. Donations will also help relocate Israel’s children - and her elderly - to safer parts of the country, away from the danger zone.